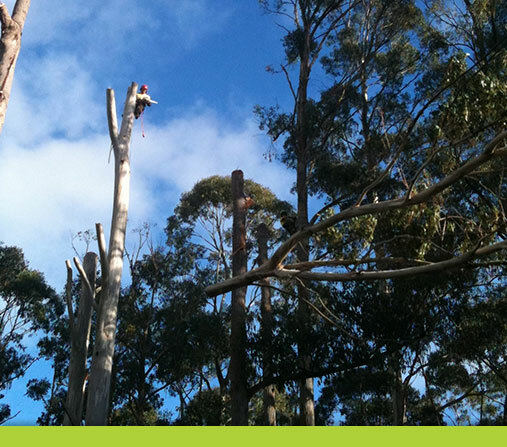 Industry-leading Arboriculture courses throughout Australia. 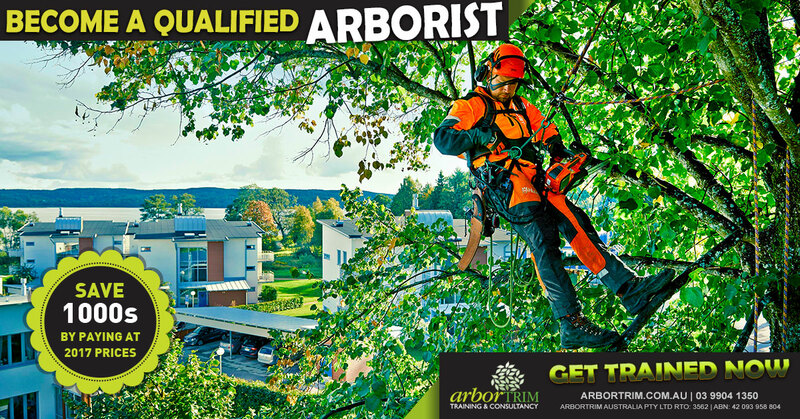 Arbortrim enjoys a reputation for high-quality services throughout the arboriculture courses, horticulture courses, and electricity supply industries. We have a huge selection of short courses available in 2019. Students must be 18 years of age and hold valid photo ID. 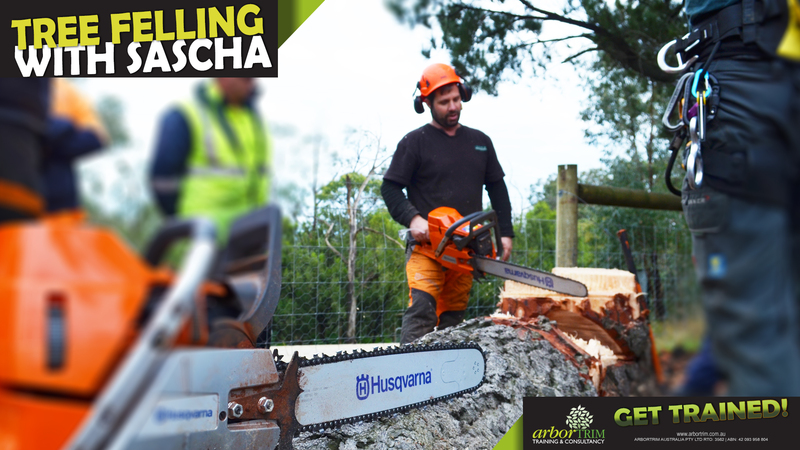 This course covers the process of removing tree stumps from the ground with the aid of motorised stump grinders and defines the standard required to: conduct pre-operational and safety checks on machinery and equipment; perform hazard identification and risk control procedures; inspect the work area to determine method of removal using the risk controls; select and safely use a range of stump removal machinery and equipment; perform operational maintenance on stump removal machinery and equipment. 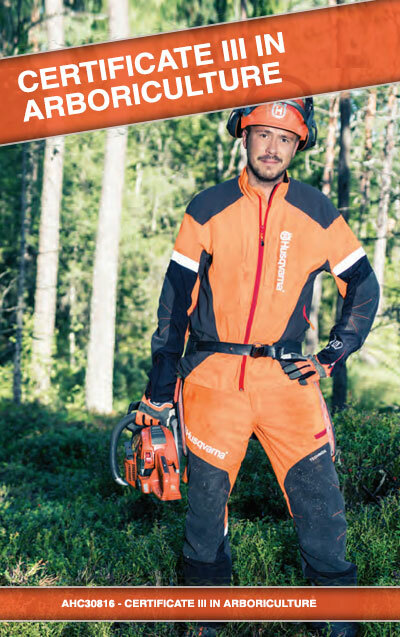 established procedures near live electrical apparatus by a non-electrical worker. 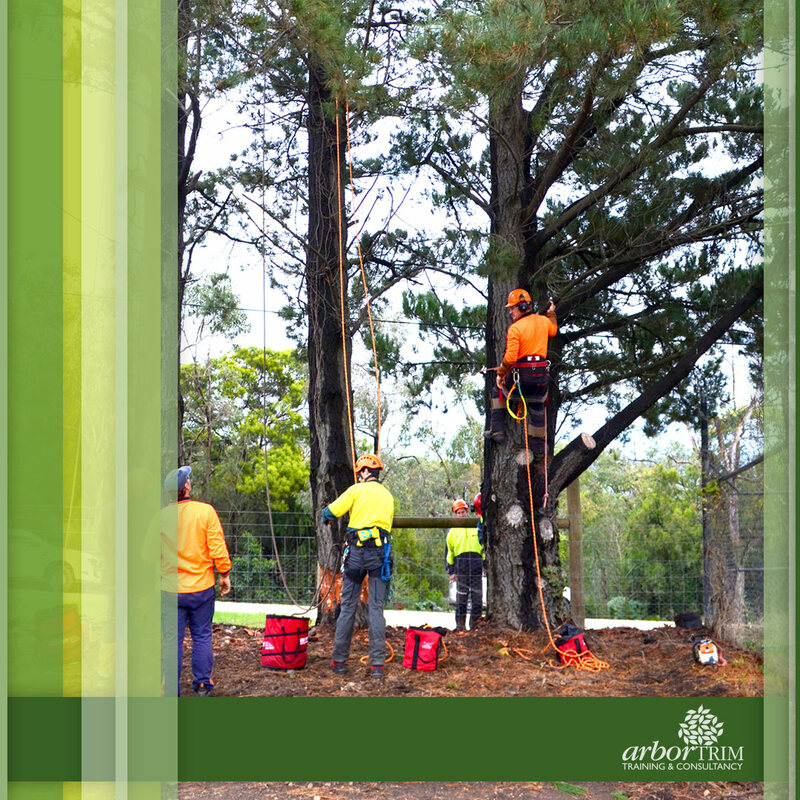 We offer a comprehensive annual refresher training program based on Energy Safe Victoria’s annual refresher requirements for vegetation workers holding UET20312 – Certificate II in ESI – Powerline Vegetation Control. 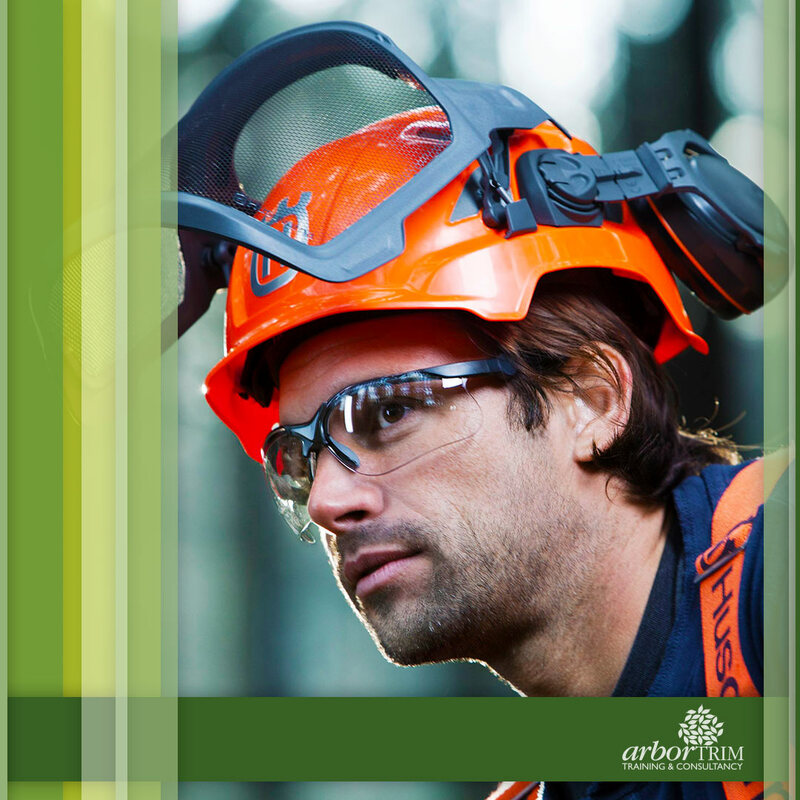 Talk to us about our public courses and tailored workplace programs. 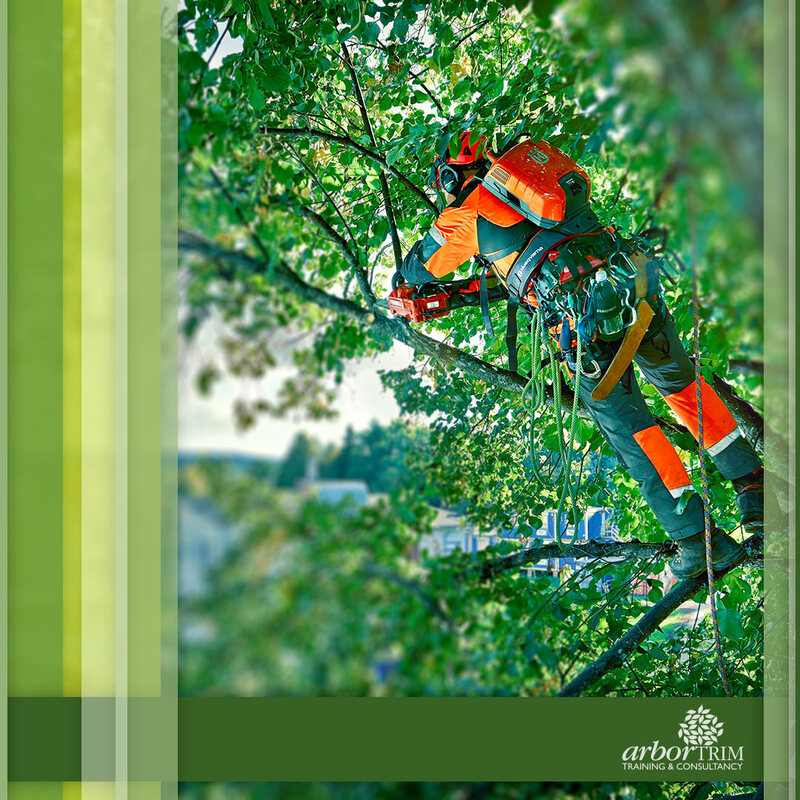 Why Choose Arbortrim arboriculture courses? 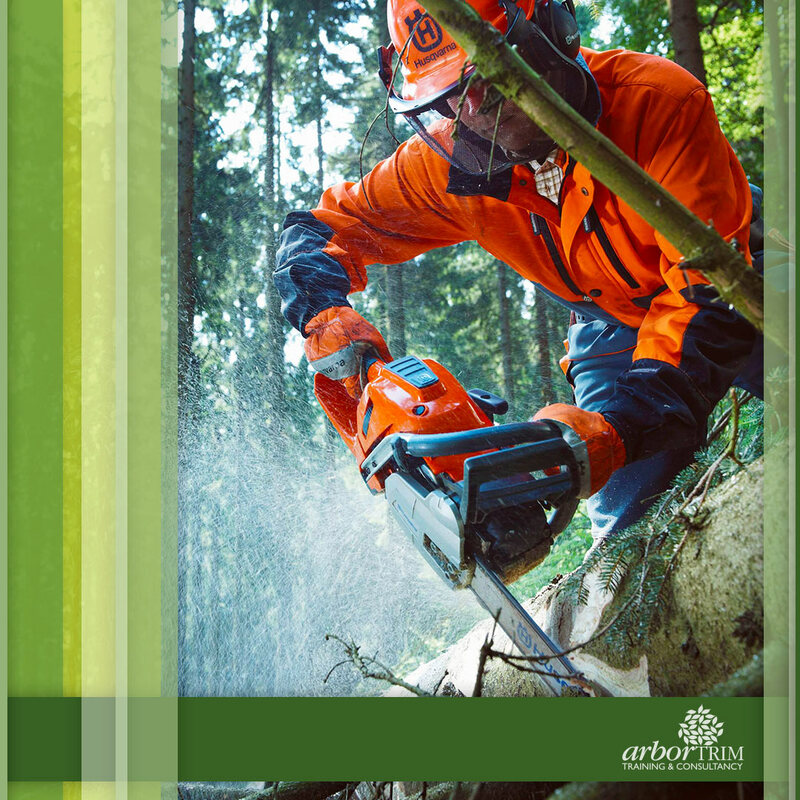 Arbortrim? 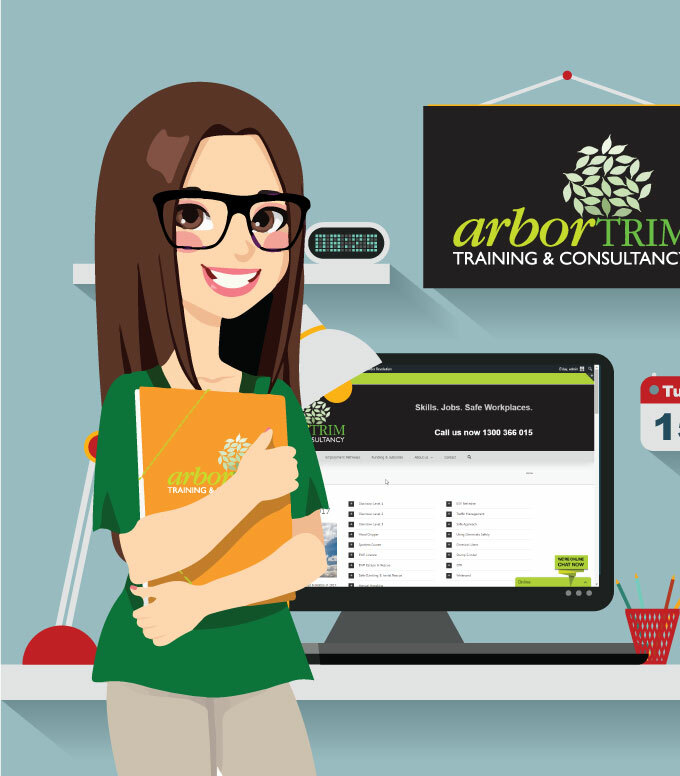 We are committed to providing the highest standard of training with flexible programs to meet the needs of individuals, businesses and government organisations. 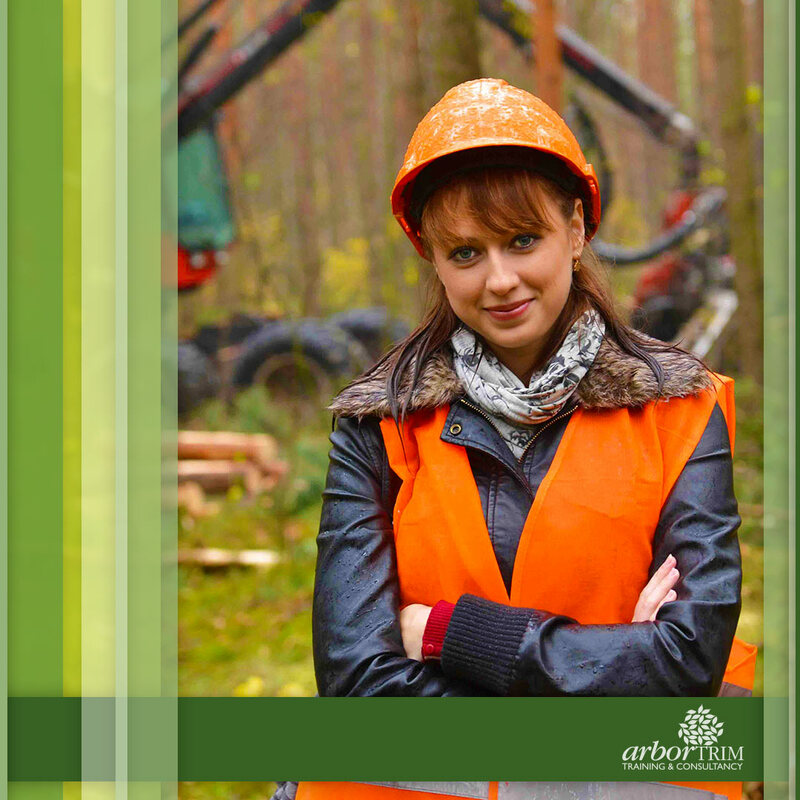 Thanks to our training you will be better skilled, more confident and safer at work. 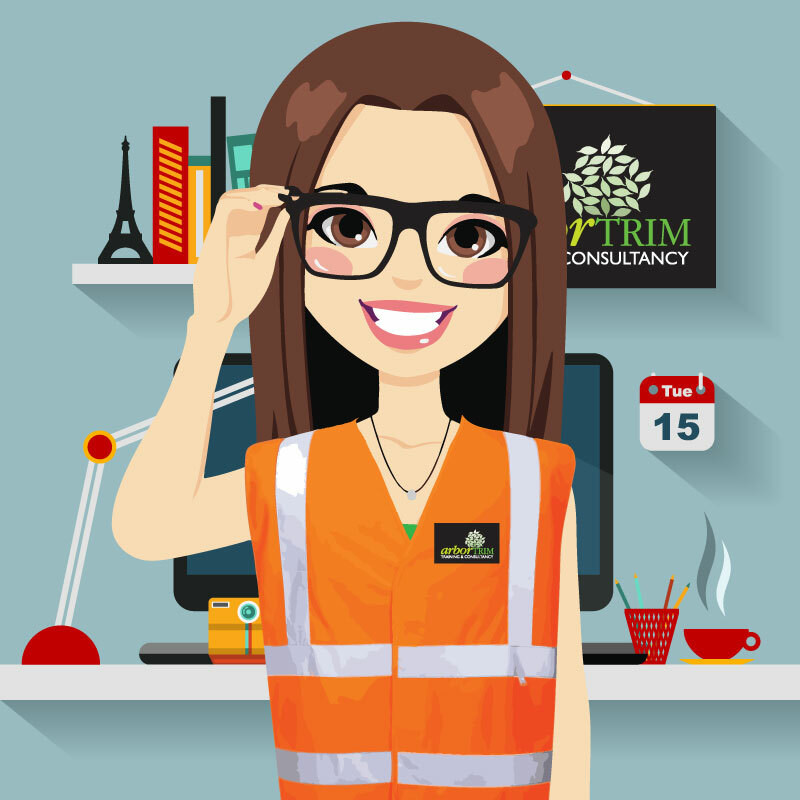 Info regarding a range of procedures and processes that a student may need during their training. 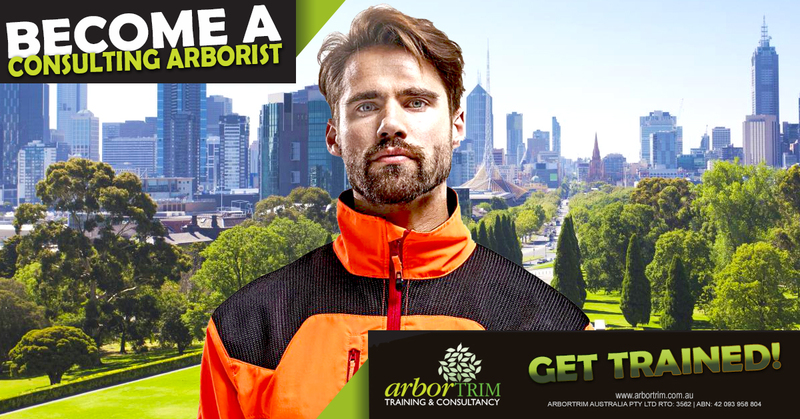 Arbortrim is a nationally registered arborist training organisation, delivering accredited arboriculture courses in Melbourne and across the nation. 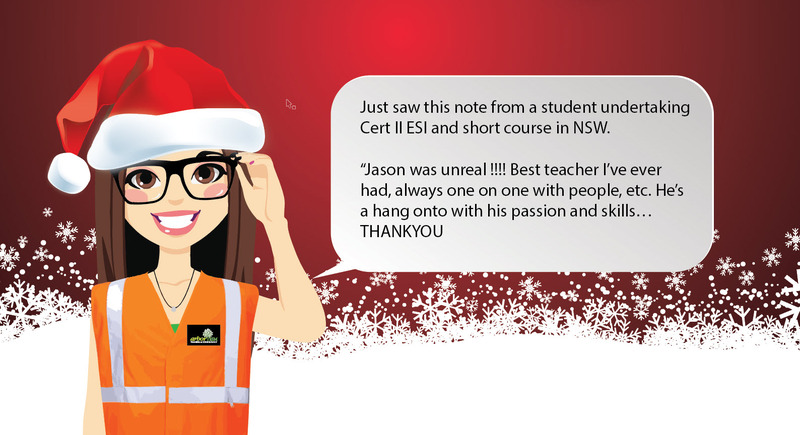 We are able to train and assess competency at our training centre in Melbourne or at your workplace anywhere in Australia. 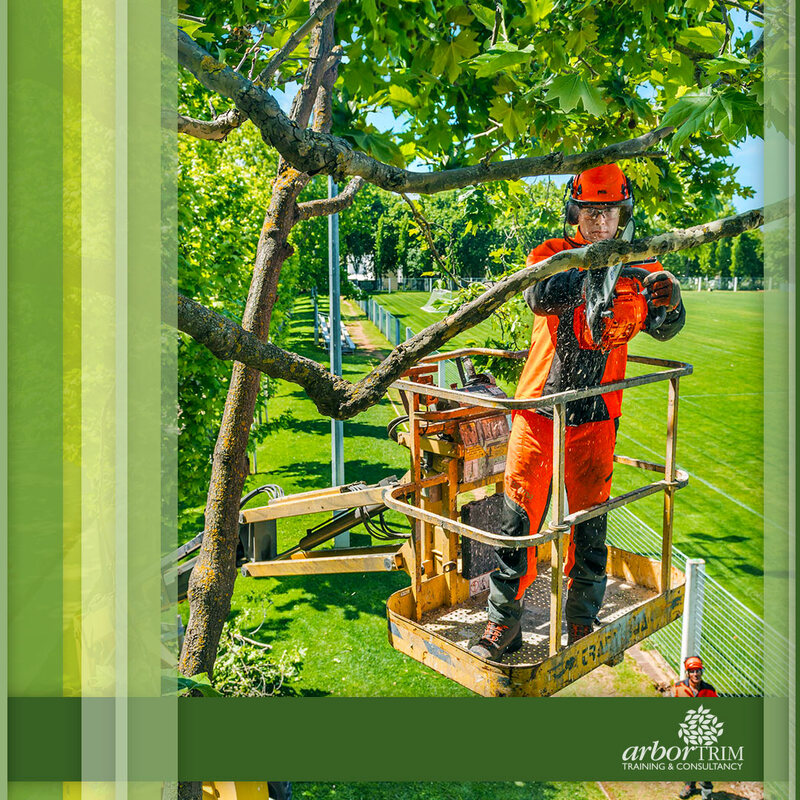 Our team of skilled and passionate arborist training facilitators are experts in their field and provide more practical experience in real life environments. 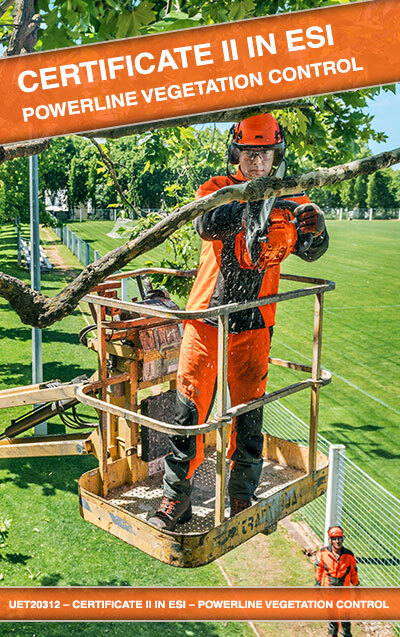 Whether it be tree climbing, removing trees in confined spaces, or removing vegetation near power lines, you will be better skilled, more confident and safer at work. 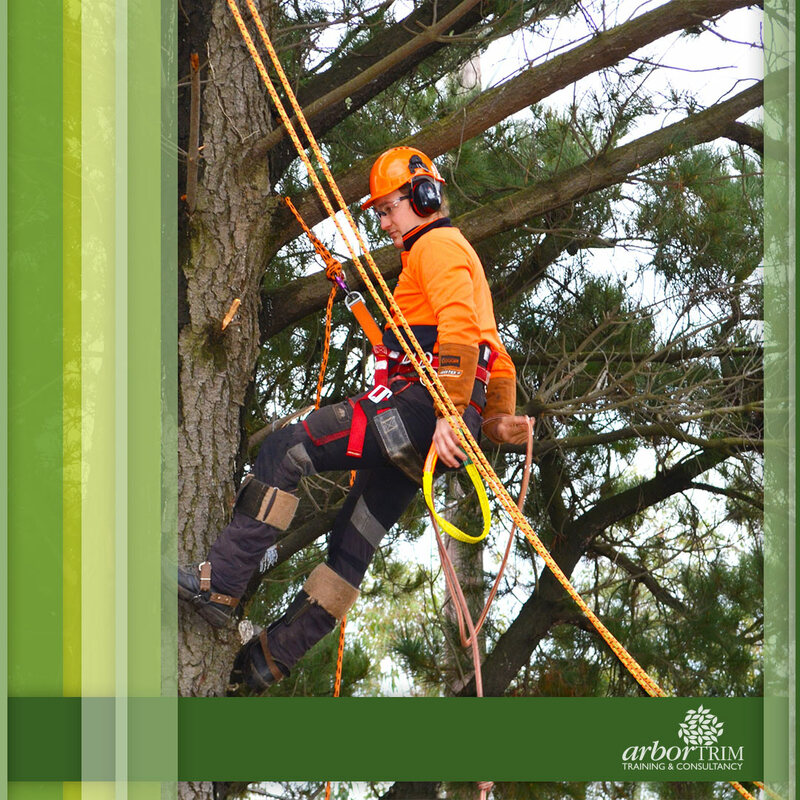 Arbortrim is an RTO providing high-quality arboriculture training to students in Australia. 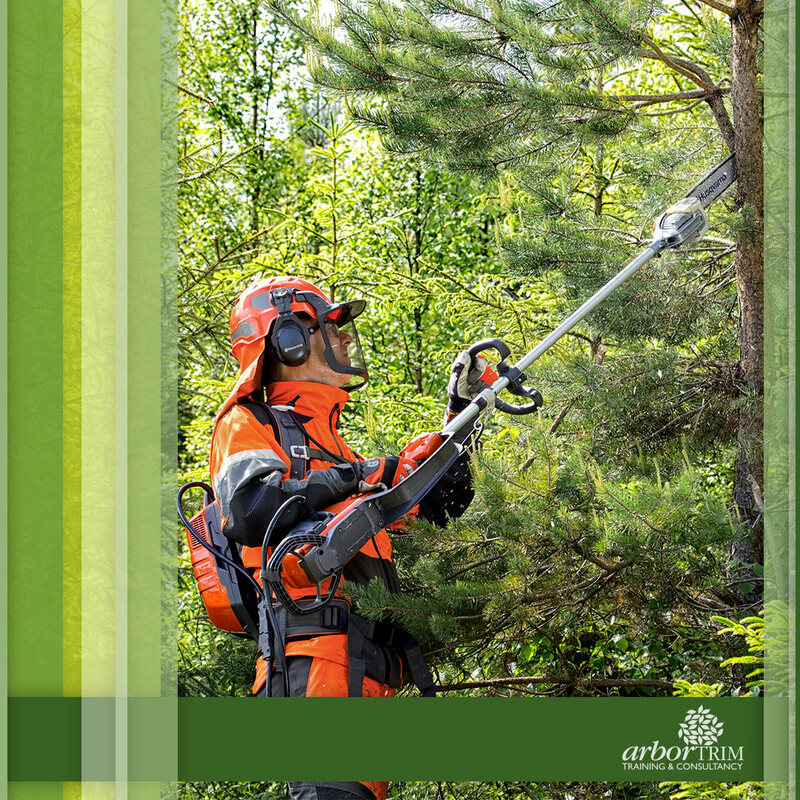 Arbortrim has been in operation for almost thirty years, and boasts a team of highly qualified and dedicated trainers. 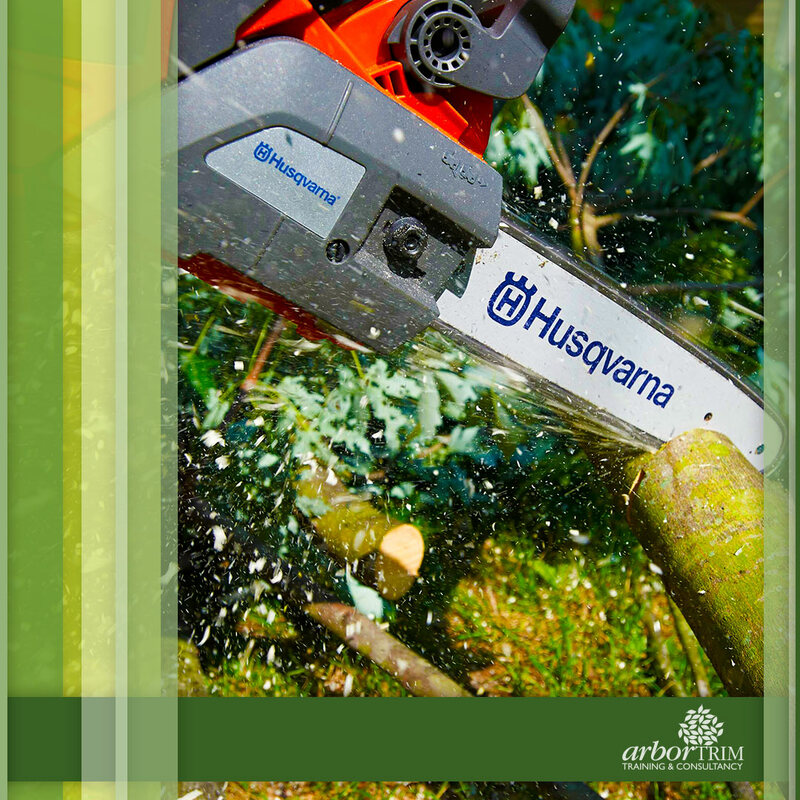 In February 2013, Arbortrim joined the Foresite Group, having been operating for nearly 30 years under previous owners. 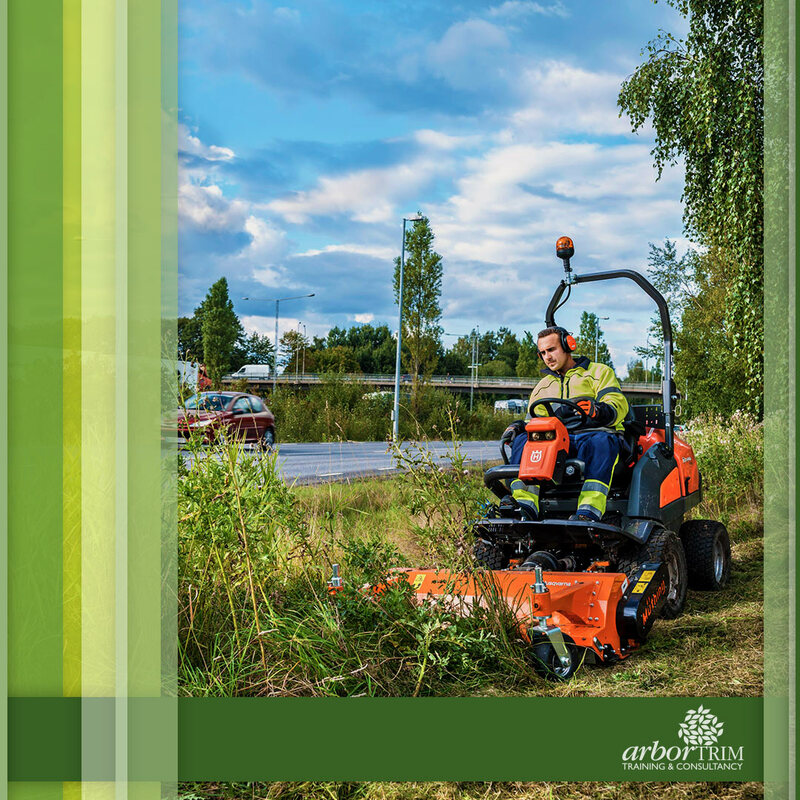 Arbortrim enjoys a reputation for high-quality services for arboriculture, horticulture and landscape maintenance sectors. 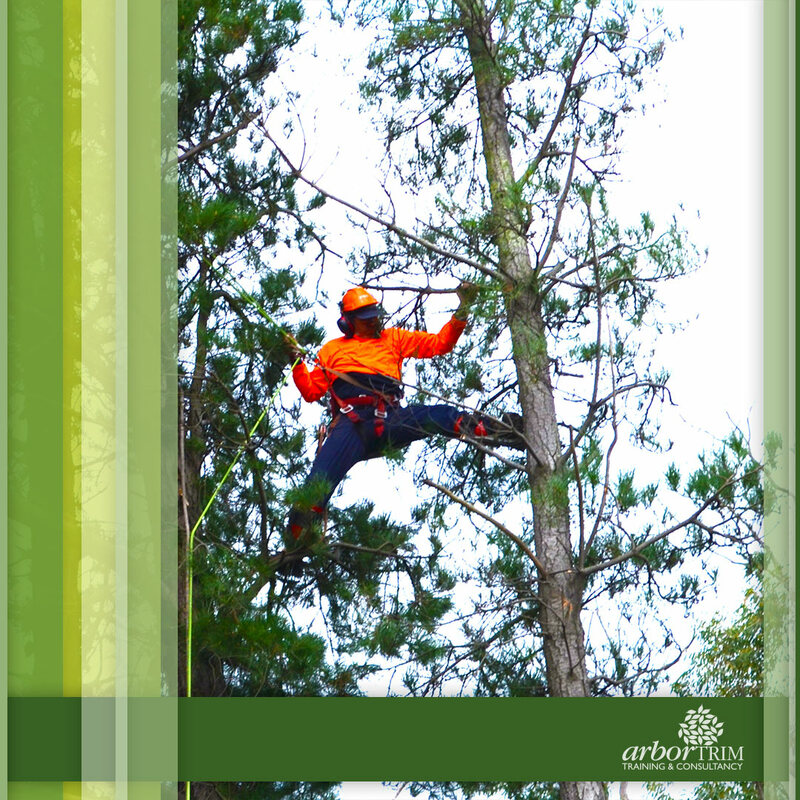 With long established employer relationships, the business is ideally placed to provide arborist training in Melbourne for those looking to work outdoors. 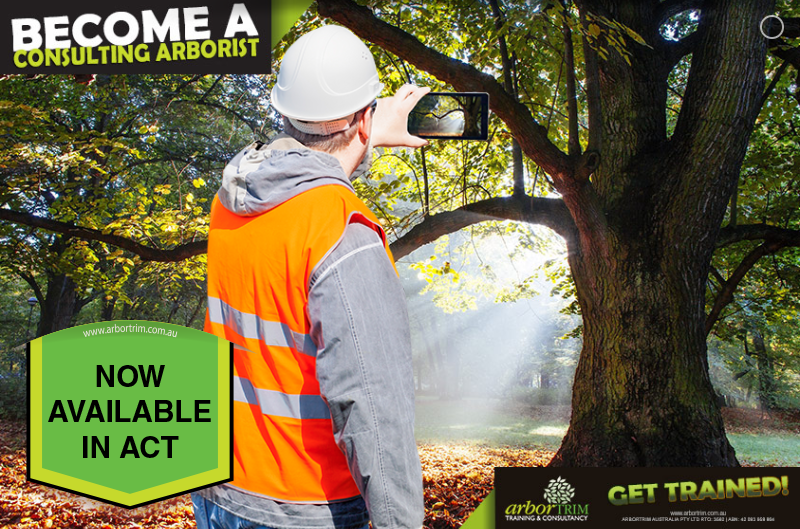 Arbortrim is able to provide arborist courses in Melbourne under the Victorian Training Guarantee enabling students to further their careers with the support of government funding. 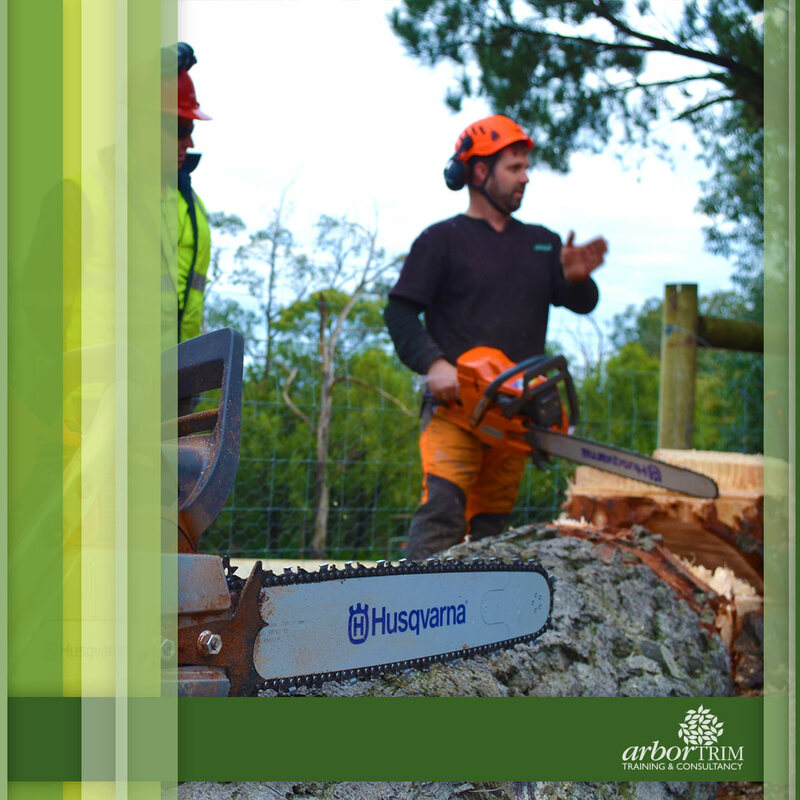 This training is delivered with Victorian and Commonwealth government funding. 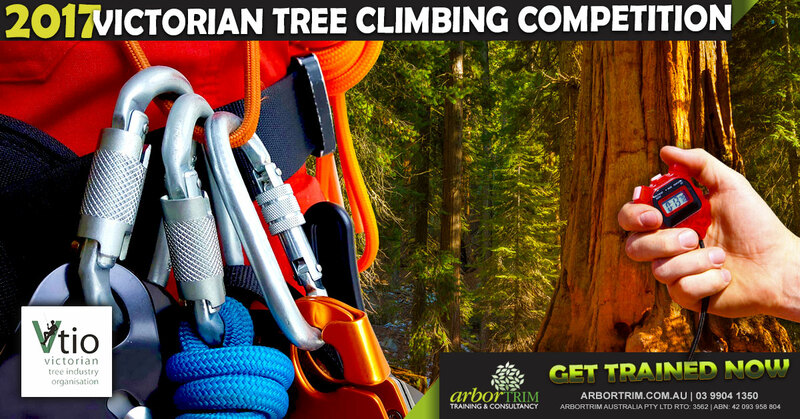 Individuals with disabilities are encouraged to apply. Eligibility conditions apply. 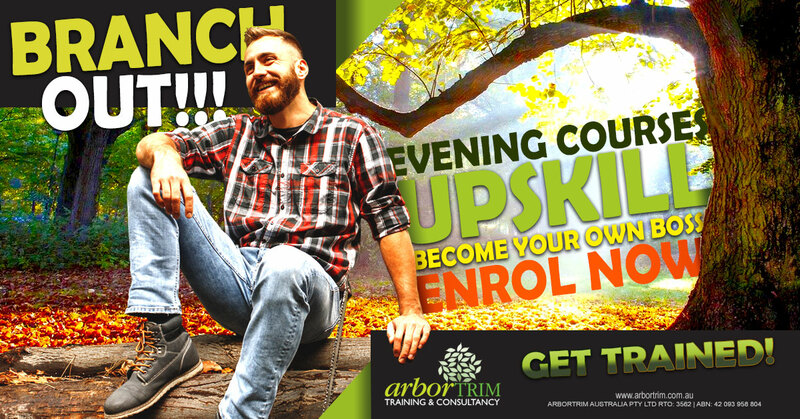 Contact us on (03) 97286080 for further information. 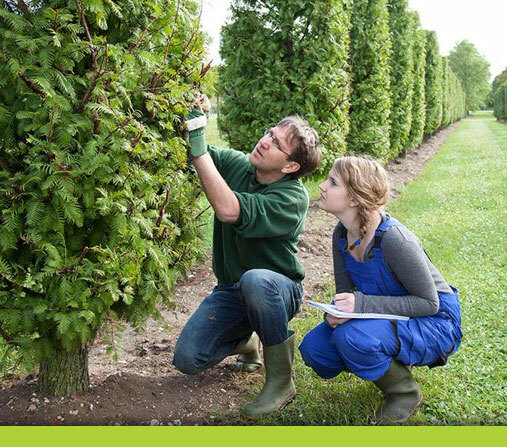 Through our aboriculture courses, Arbortrim is committed to providing the highest standard of training with flexible programs that meet the needs of individuals, businesses and government organisations. 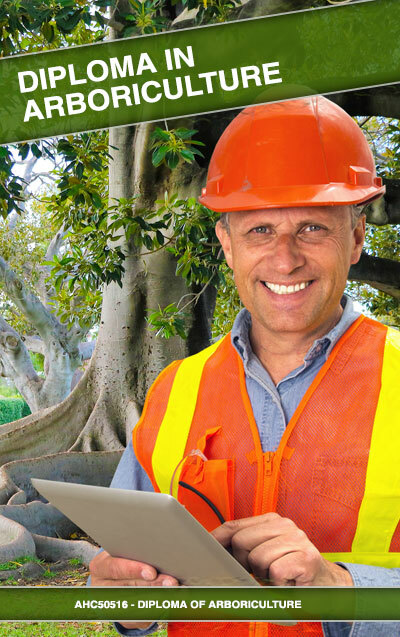 Nationally registered, we are able to train and assess competency at our training centre in Melbourne or at your workplace anywhere in Australia. 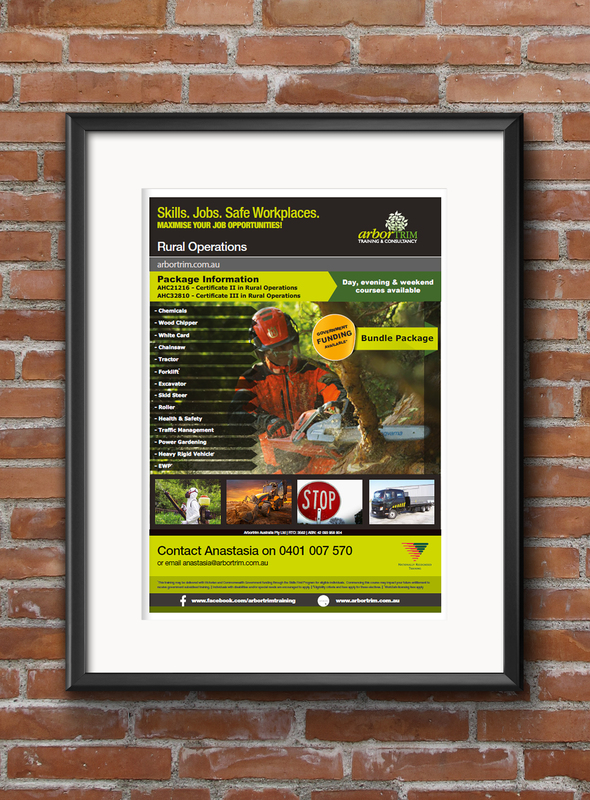 Commencing in 2006, the Foresite Group has continued to grow across Victoria and now has operations in Queensland and NSW. 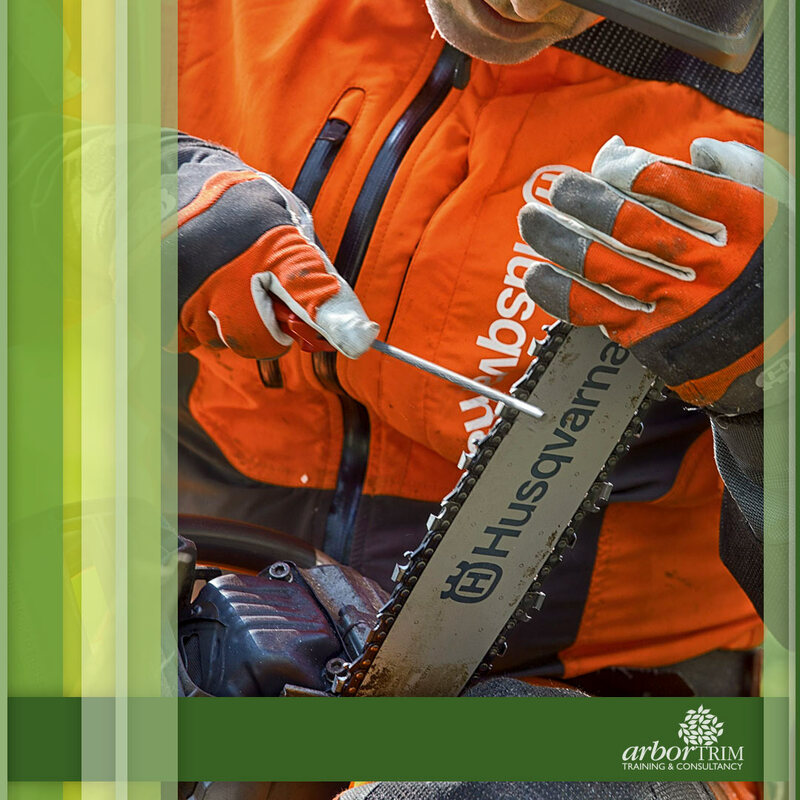 We continuously strive to provide skills for industry and support the careers of people through our arborist courses and recruitment brands. 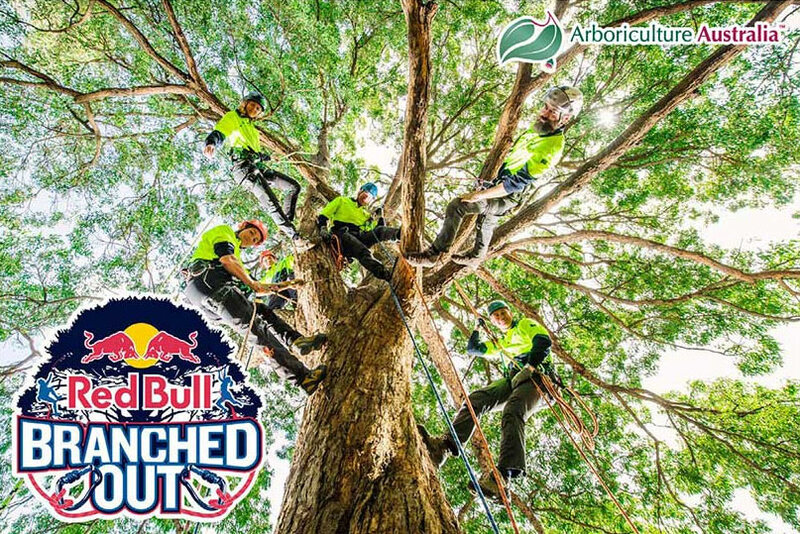 In order to prepare for the 2017 Victorian Tree Climbing Championships (VTCC .. 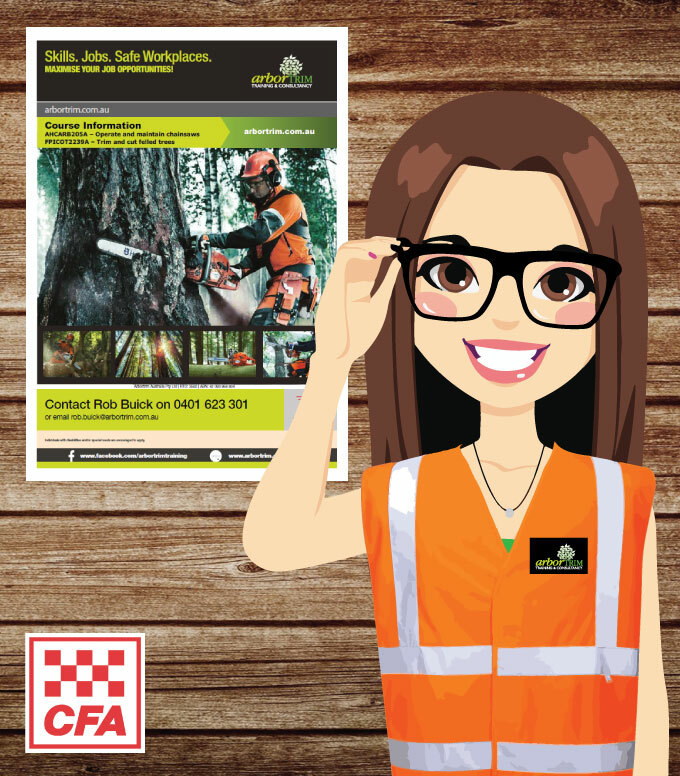 It is with thanks to local supplier Metro Quarry Group for the ..
GetTrained – Course Overview This course is for those wishing to ..
Redback Tree Services 11 members of the Redback Tree Services team were at ..
A few key members of our team are going to be there, come and .. 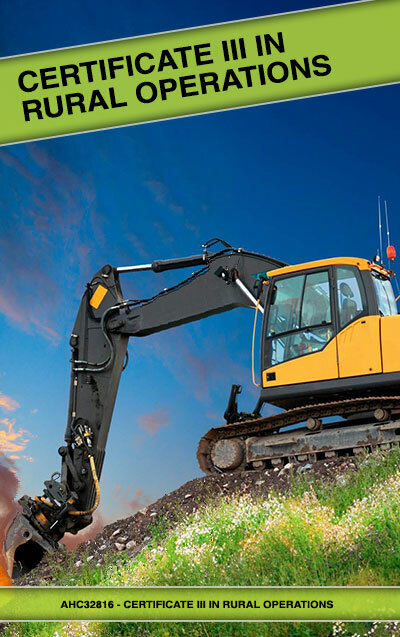 Rural Operations Bundle AHC21216 – Certificate II in Rural Operations AHC32810 – .. 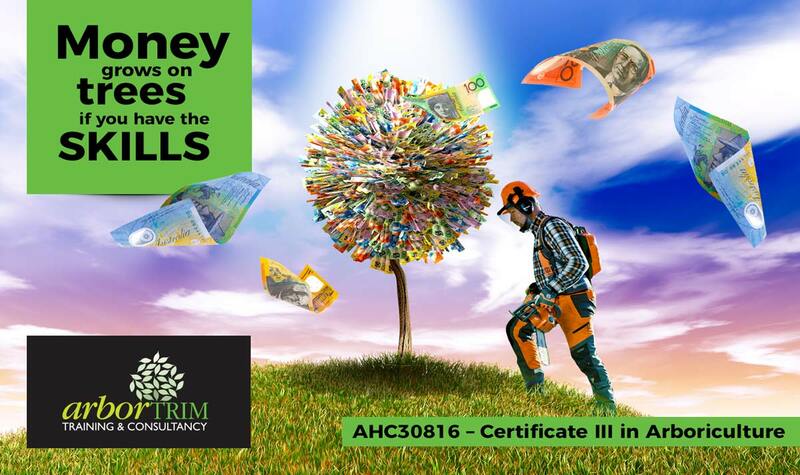 Course Information AHC21216 Certificate II in Rural Operations Get trained to work ..
Arbortrim Reviews Nicky loves to share Arbortrim Reviews she receives. Just saw .. 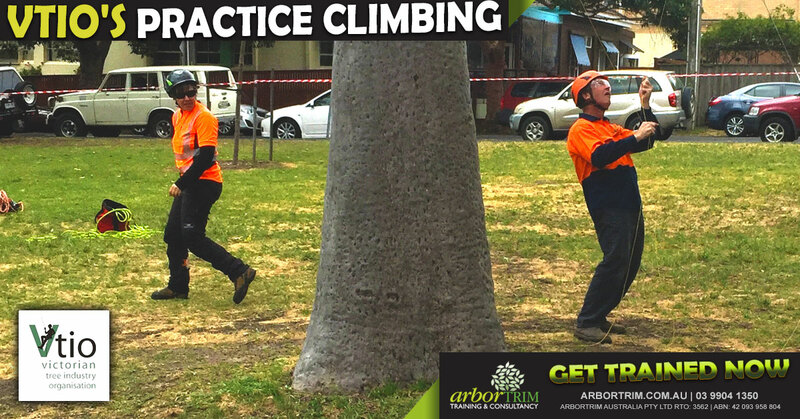 Introducing “Great News Nicky” Reviews of Arbortrim Nicky is one of our Administration ..
We’re going to be at Victorian Tree Climbing Championship this Saturday 12th November in Wangaratta. 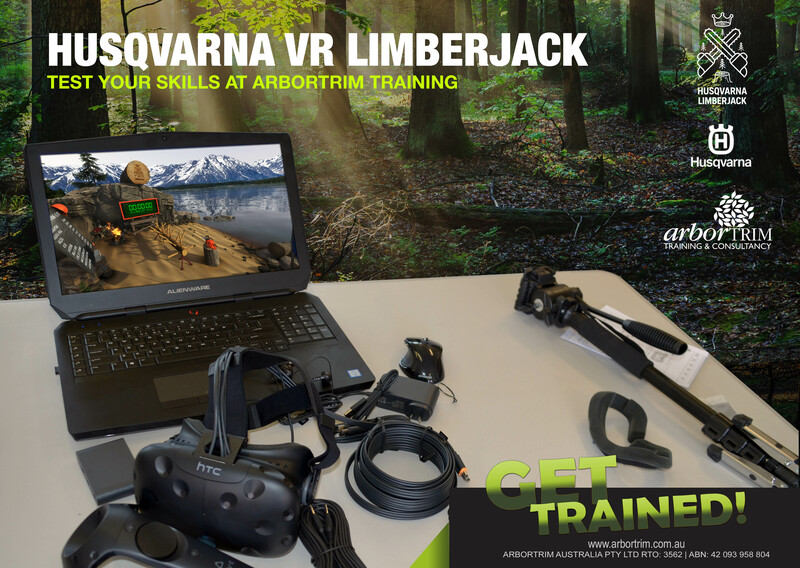 Try Husqvarna’s VR Limberjack Are you going to be there? 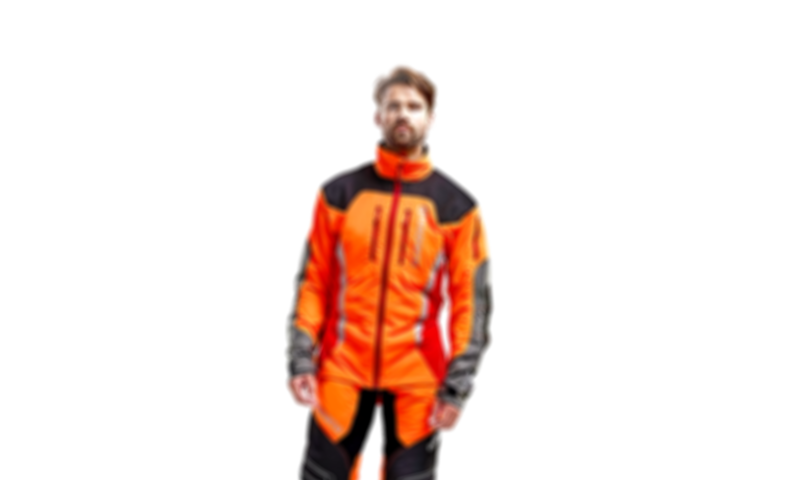 Come and find .. 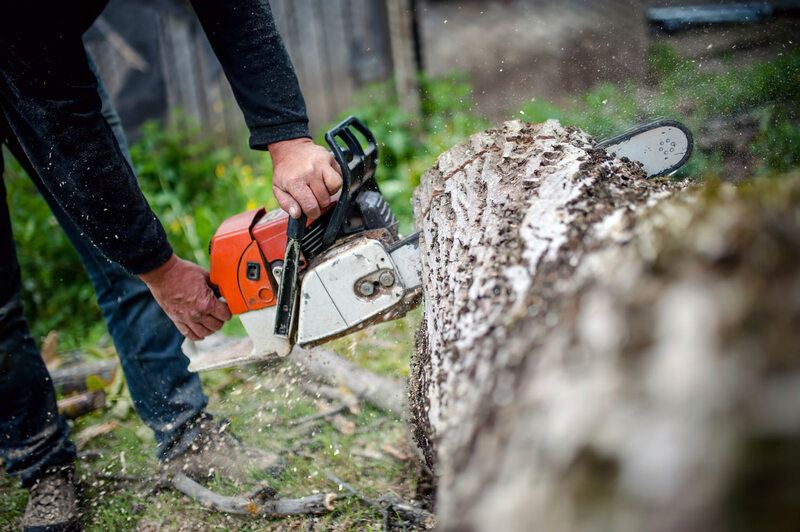 The Victorian Government has boosted the Back to Work Scheme to assist ..